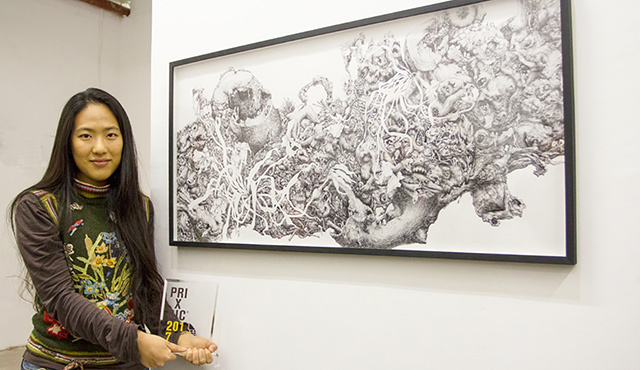 Write and draw with graphite. Make a mistake? No problem. There's an artist in all of us. BIC made the ballpoint pen a success. 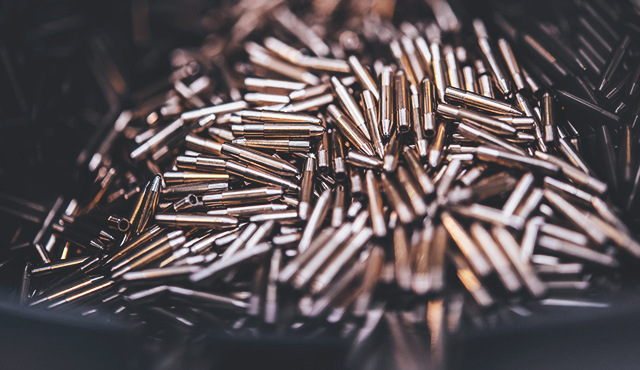 Since its beginnings in 1950, the Company has refined the machines and manufacturing processes needed to make high-quality, mass-produced pens. 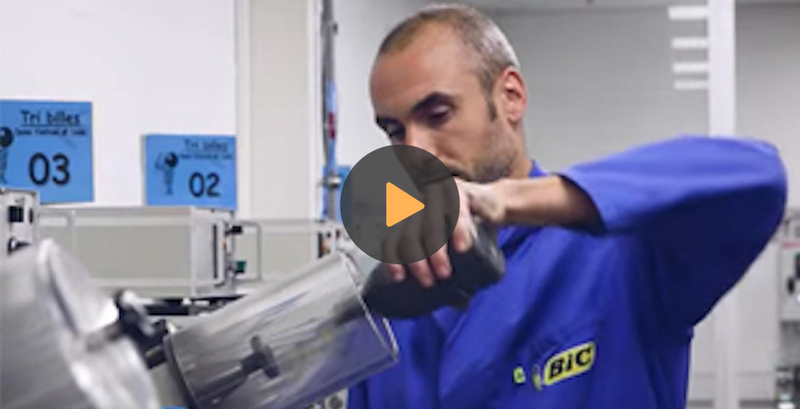 LEARN MORE BIC is the story of a visionary man who revolutionized writing: Marcel Bich. 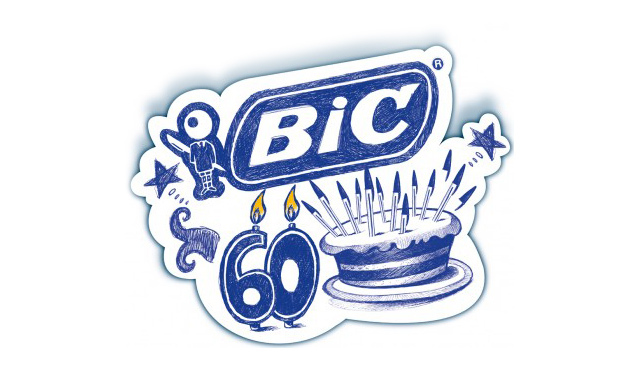 LEARN MORE Visit the official BIC® pen Facebook page to find news, events and tidbits about our legendary BIC® pens. 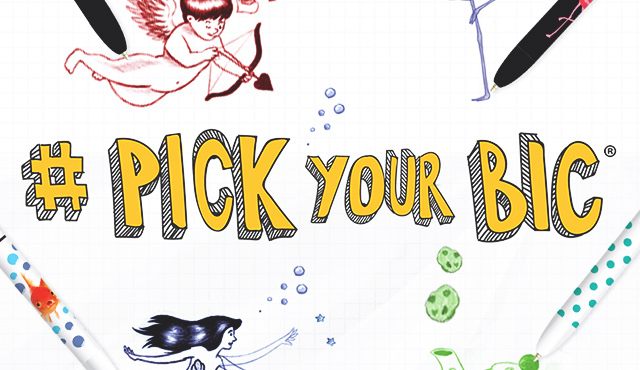 LEARN MORE 89% of teachers recommended BIC Kids Coloring range (French study). 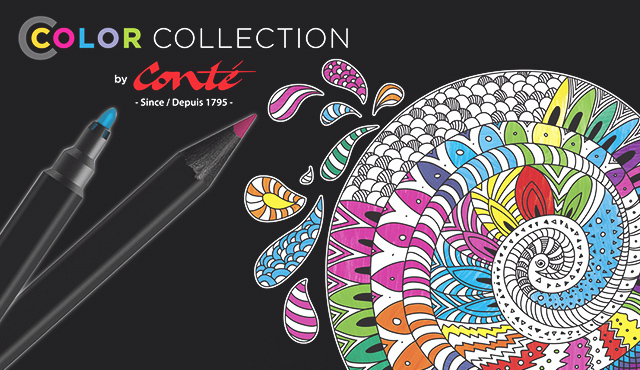 LEARN MORE Conté® brand carries the technology of 200 years experience that began with Nicolas Conté. LEARN MORE Want to know how we do it? 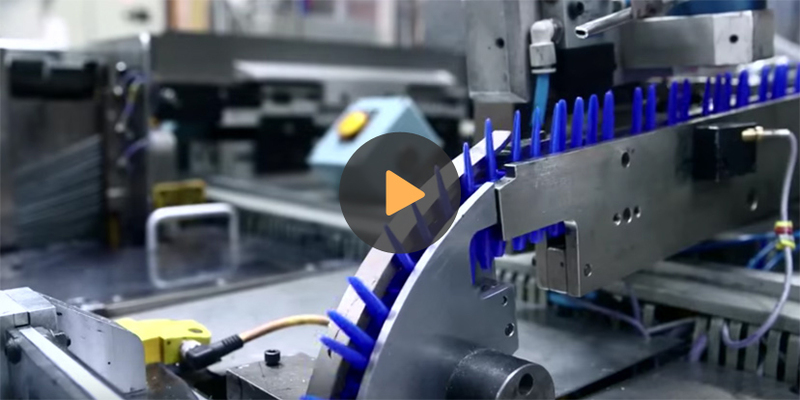 See behind the scenes of BIC® ballpoint pen manufacturing in an episode of the popular TV show. 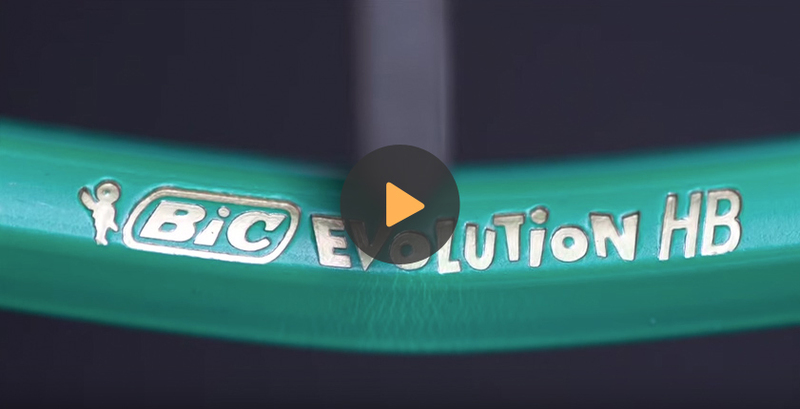 LEARN MORE Pure and simply functional, the iconic pen is 60 years young!